The South African Communist Partyâ€™s (SACP) second deputy secretary general, Solly Mapaila, said on Tuesday the #FeesCommission report is partially the reason why former Higher Education minister Blade Nzimande was axed from his position by President Jacob Zuma. 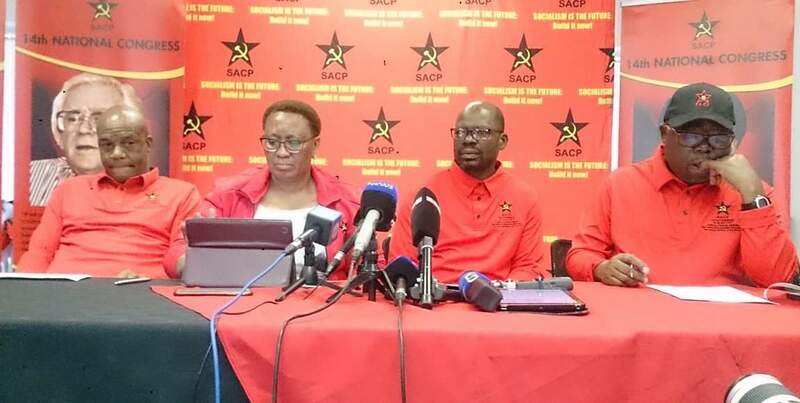 The political party held a press conference on Tuesday afternoon following the announcement of a Cabinet reshuffle by President Jacob Zuma and the removal of SACP general secretary Blade Nzimande as minister of Higher Education and Training. Mapaila said that they will only later allow Nzimande to answer any questions around the long-awaited Fees Commission report, which was received by the President in August. The report will be looking will be looking into the feasibility of free education at tertiary level, following widespread student protests over fees since 2015. Mapaila implied that the Fees Commission report was also the partial reason why Nzimande was removed. Nzimande, who didn’t attend the press conference, is expected to address the Fees Commission report in â€œthe next few daysâ€, according to Mapaila. The party said it has decided to give him time off to debrief and strategise a way forward. Zuma is yet to release the report. The party accused Zuma for removing Nzimande to secure a successful election â€œof his ordained successorâ€ at the ANC national conference in December and for supporting the #ZumaMustFall campaign. Mapaila pledged that the removal of Nzimande will not prevent the part from exposing and confronting state capture. â€œHe is glaringly mistaken, instead, the SACP is even more committed to continuing with its leading role in waging the struggle against state capture and corruption,â€ Mapaila said. The party urged all remaining members of cabinet to continue fighting against corruption and the violation of the Constitution. Nzimande had received backlash from students and accused of being against the #FeesMustFall movement and making a mockery out of it after he said students should fall if they refused to accept his proposed 8% increase in university fees last year. Nzimande has, in the past, refused to meet up with #FeesMustFall student leaders but has met, on several occasions, with university management teams to discuss issues relating to avoiding student protests on campuses. Following the reshuffe, the non-profit Higher Education Transformation Network has urged president Jacob Zuma to urgently release the final report of the Fees Commission, to assist in clarifying governmentâ€™s stance regarding planned fee increments in 2018.
comrades under economic conditions existing in South Africa I am for free higher education. 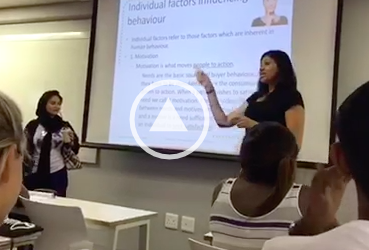 However, to act in best interest of development plus living conditions of future South Africa tests need be developed which ascertain which curriculum students are most likely to pass. Our focus should be at developing engineers of all sort plus medical professionals. We should encourage those showing high test marks in areas of test which indicate those having high marks in those areas pass engineering or/plus medical professional academic courses with reasonable amount of ease to enter into engineering or medical profession. Others may pursue cost free higher education at supporting academic roles or other academic roles or vocation courses. By no means should those desiring higher education in profession that their test scores show they are not likely to perform well be barred however, they should be required to pay their school fees for entry into those classes . To fulfill cost of free higher education South Africa need become more frugal eliminate waste only with management of government in all departments plus create department which examine financial, mining plus administrative conditions involving excess 140,000 rands. With technology being as it is investigation of these matters may be expedient plus cost efficient but, most of all billions of rands now going to corruption would be used to pay for actions upgrading living conditions plus making citizens of South Africa more capable. This along with construction of millions of quality low income homes could become a South African actuality or South Africa may continue subtle dangerously oppressive ways it now have in effect. South African Government with its rich co-partners have to stop stealing by way of corruption long enough to upgrade living conditions for non rich Buntu. If it fail to do so it authorize whatever uncontrollable violence plus criminal activity occurs in South Africa. South African Government need to stop only saying right thing it need also do right thing to fullest extent. If it do South Africa will be a great nation instead of crime infested uncaring nation which its people constantly lie about it not being. Very much sincere, Henry Price Jr. aka Obediah Buntu IL-Khan aka Kankan aka Gue.